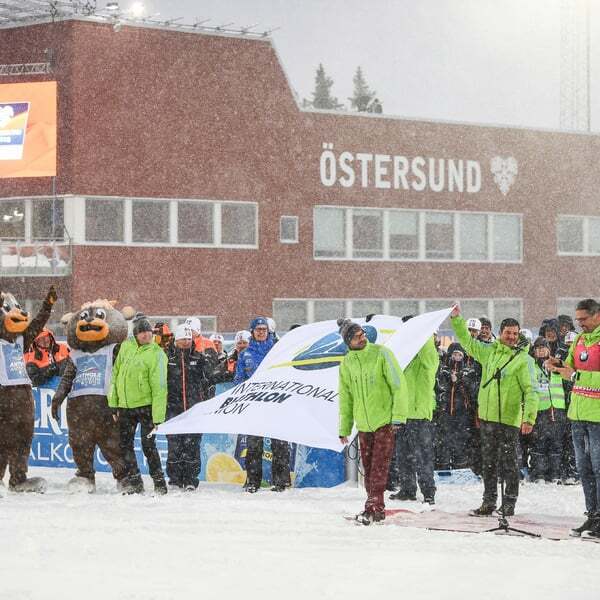 The biathlon world championship 2019 in Östersund is now coming to an end. Italy played an important role at this year's World Championships and could book a record win. The summary: 5 medals - 2 gold, 2 silver and 1 bronze. 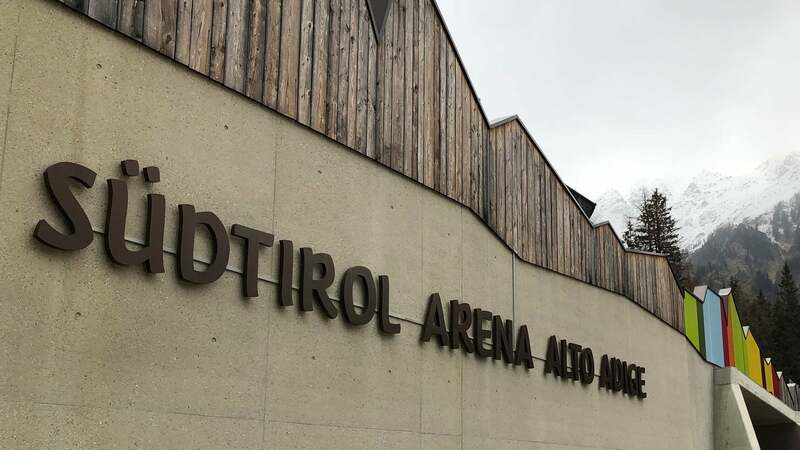 The WCH in Sweden were also very successful for the organising committee Antholz: the unprecedented project, the Antholz House, gave the OC an invaluable advertising presence. 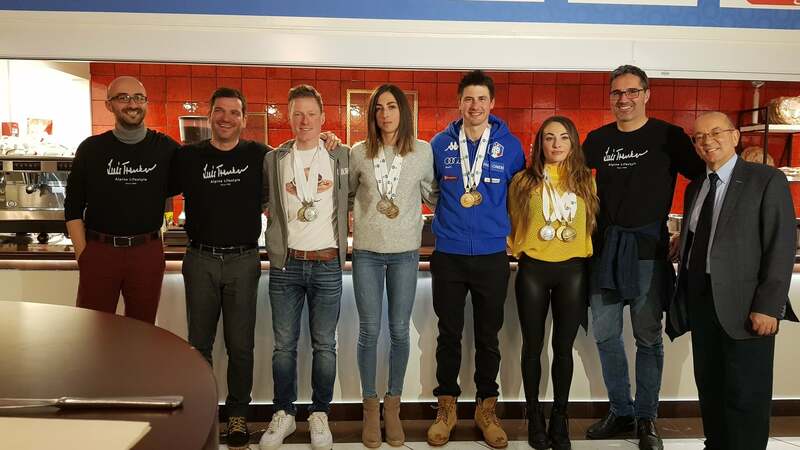 From 7 to 17 March, the Antholz team ran an Italian restaurant in the heart of Östersund, which brought the charm, atmosphere and culinary delights from South Tyrol to the Scandinavian city. 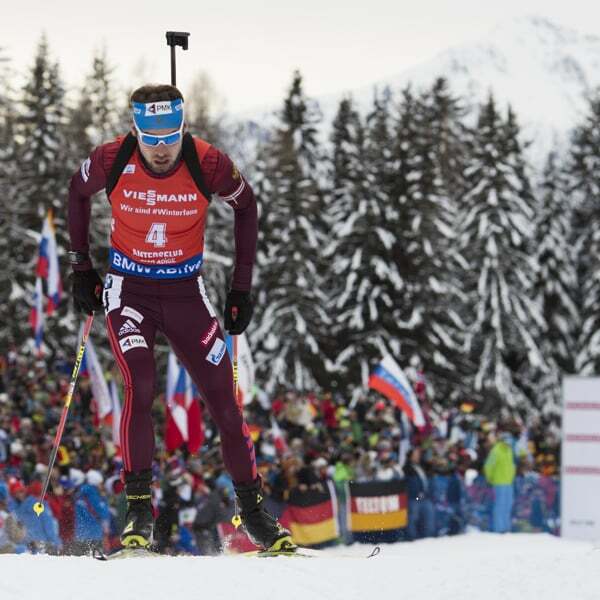 The Antholz House was an extraordinary success. 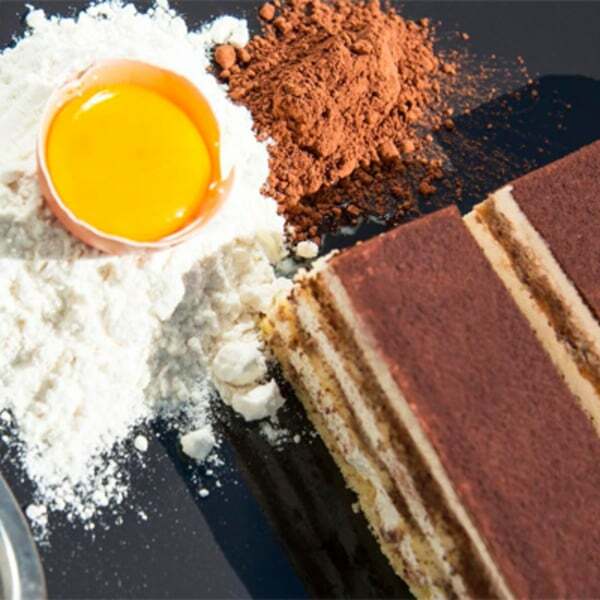 The restaurant was well visited from the beginning and soon became a popular meeting place for the biathlon family, but also an interesting and appetizing alternative for the local population. But not only that. The Antholz House was the place that many stars of the World Championship chose to celebrate their successes. 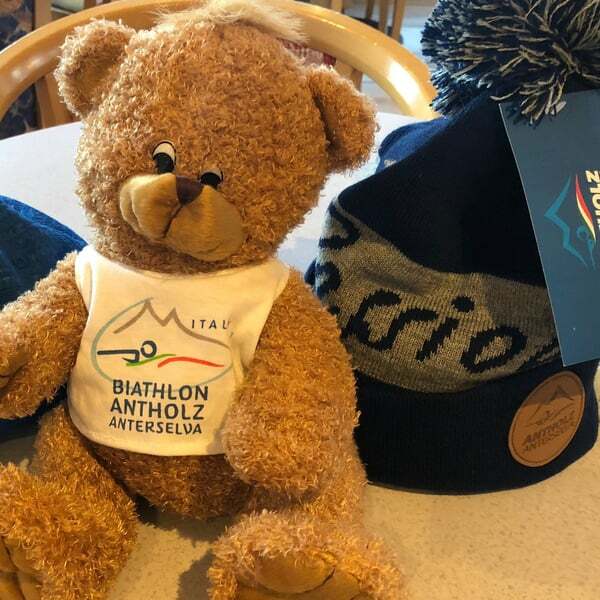 These included none other than the German biathletes Denis Herrmann and Laura Dahlmeier and of course the Italians Wierer, Hofer, Windisch and Vittozzi. Also the biathlon legend Magdalena Forsberg, as well as the Norwegian super brothers Johannes Thinges and Tarjei Boe came to Antholz House to enjoy the Italian and South Tyrolean tradition. Not to forget the evenings, which were dedicated to the media representatives and the team leaders of all present national teams. On the last evening, the staff from Antholz had the honour to welcome the entire Italian and French national team. 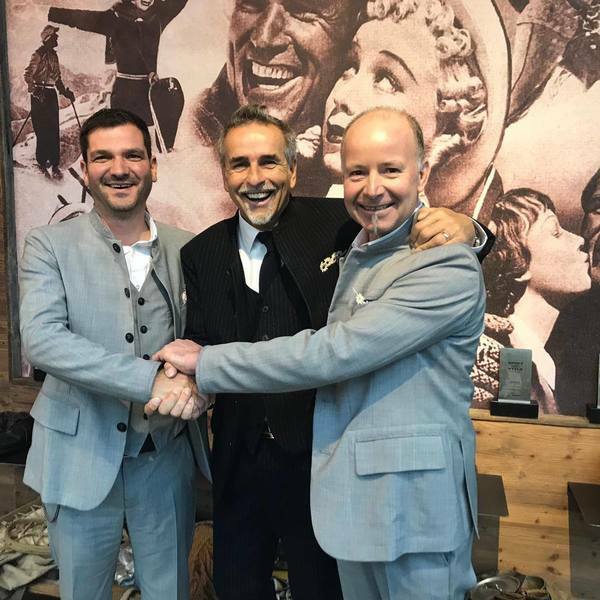 The Italian Ambassador from Stockholm, Mario Cospito, and the Governor of the Autonomous Province of Bolzano, Arno Kompatscher, also visited the Antholz House. Both took part in the closing ceremony of the Swedish Biathlon World Championships, where the traditional flag of the International Biathlon Union was handed over to the Organizing Committee, which will organize the next World Championships: ANTHOLZ! !